If you ever get the chance to meet Bud and Mandy, founders of Synergy Farms, you’ll notice they’ve got character. For better or worse, they call it like they see it. You always know where they stand. 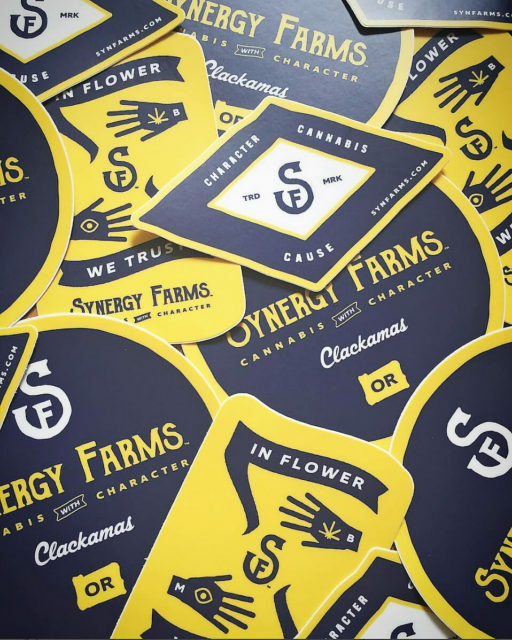 Being one of the oldest growers in the PNW, they’re known for consistently producing some of the highest quality cannabis on the market. They care deeply about their patients which is why 1 out of every 4 plants is rich in CBD. Our creative direction set out to embody their longevity, their humble Oregon roots, and no-nonsense demeanor.